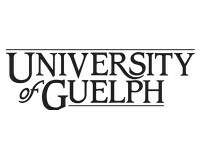 The University of Guelph (http://www.uoguelph.ca) is a research-intensive comprehensive university in Guelph, Ontario, Canada. 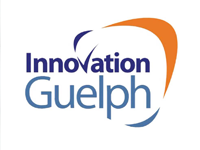 The university has provided considerable support to Mirexus since its inception, particularly through its Catalyst Centre (http://catalystcentre.uoguelph.ca). 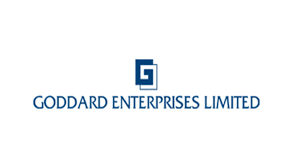 Goddard Enterprises Limited (GEL) is a publicly traded Barbadian company, listed on the Barbados Stock Exchange, with a varied business portfolio. 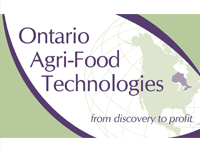 The organisation operates in 22 different countries in the Caribbean, North, South and Central America under 4 divisions of Manufacturing, Catering, Import and Distribution and Financial Services. 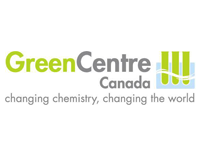 GEL’s subsidiary companies are found in: airline catering, industrial and restaurant catering, meat processing, bakery operations, automobile retail and automotive parts, real estate, the manufacture of aerosols and liquid detergents, investments, rum distilling, general trading, packaging, property rentals, general insurance, financing as well as shipping agents and stevedoring. 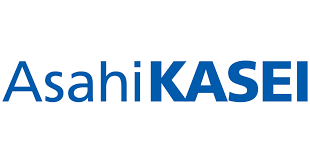 The Asahi Kasei Group is a diversified group of companies led by holding company Asahi Kasei Corp., with operations in the chemicals and fibers, homes and construction materials, electronics, and health care business sectors. 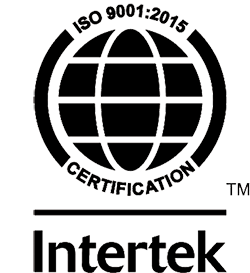 Its chemicals business includes petrochemicals and performance polymers as well as performance chemicals such as Ceolus™ microcrystalline cellulose and other functional additives for foods and pharmaceuticals, and Aminocoat™ and other functional ingredients for personal care products. 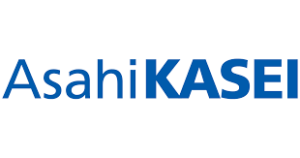 With more than 30,000 employees around the world, the Asahi Kasei Group serves customers in more than 100 countries.